The athlete, Moha Rida Younes, from Llebeig Athletics Club Xàbia continues to reap successes. 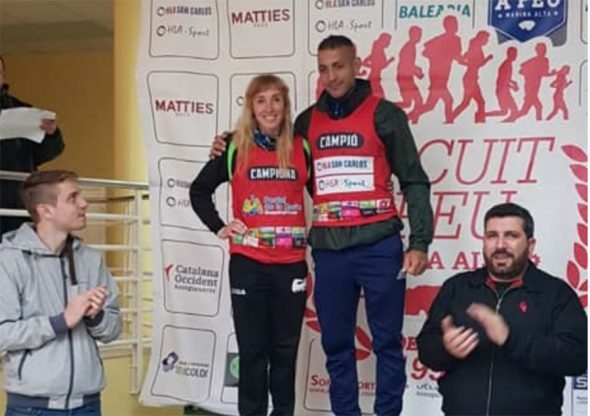 On this occasion he was competing in the Spanish Championship of the Mile in Veterans. 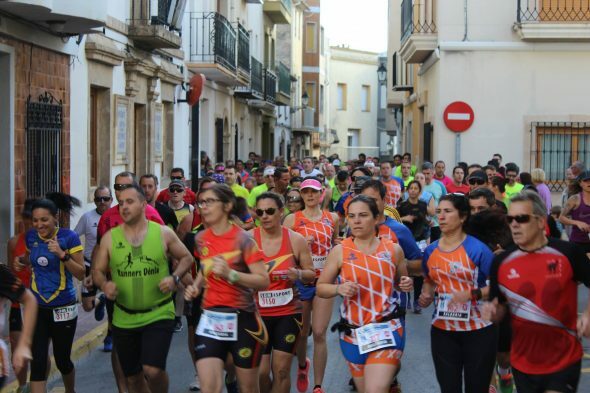 The race was held in the Valencian town of Sagunto where the best specialists in this technical and hard test were. 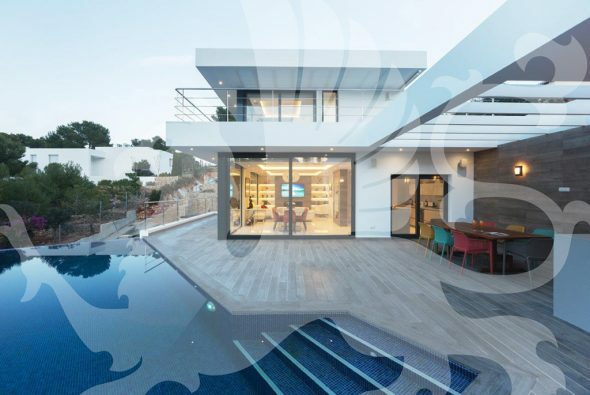 Moha Rida participated in his category of M35, where his friend and training partner, Juanra Pous, started as a favorite. The 800 World Champion, Pous, did not fail and managed to be the first in a tight finish with Moha Rida. 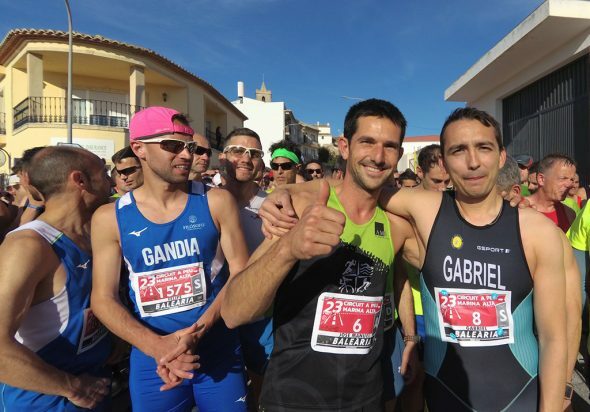 The Athlete of Oliva, belonging to the Gandia Athletics Club, entered the finish line with a mark of 4: 36, while the athlete of Xàbia made a time of 4: 37. 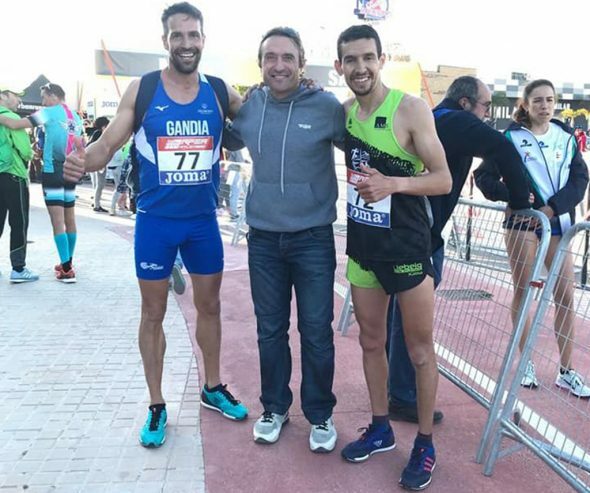 The third classified was Sergio Morales, Veterans Algeciras team, who entered the finish line with a record of 4: 40. 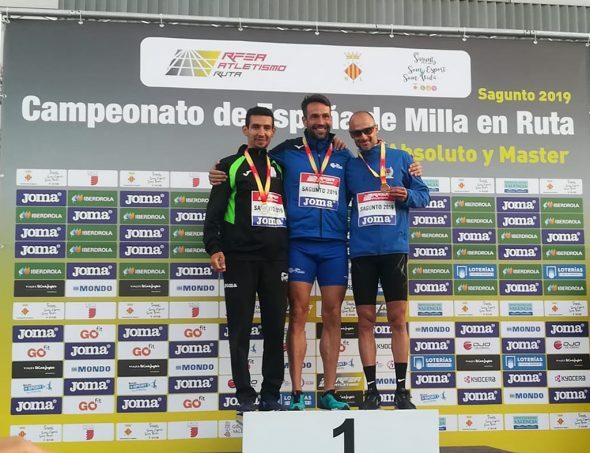 Likewise, another athlete from the Llebeig Xàbia Athletics Club, Víctor Fernández, ran the mile in the M45 category, where he ended up in the 16 position with an 4 brand: 58. 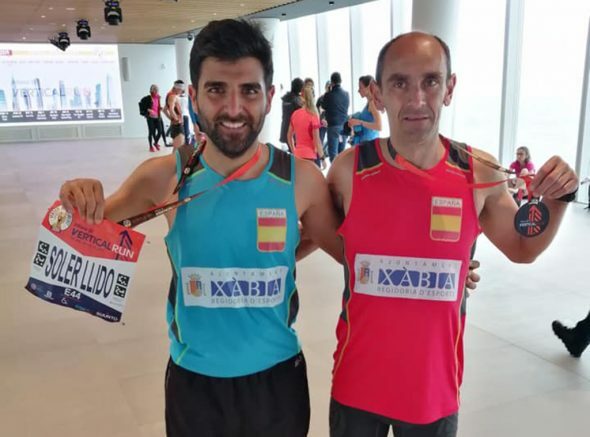 Both Juanra Pous, Moha Rida and Víctor Fernández are athletes trained by Dianense trainer Fran Beneyto, so Beneyto himself could not hide the joy of watching two of his athletes manage to be among the best in the category M35. 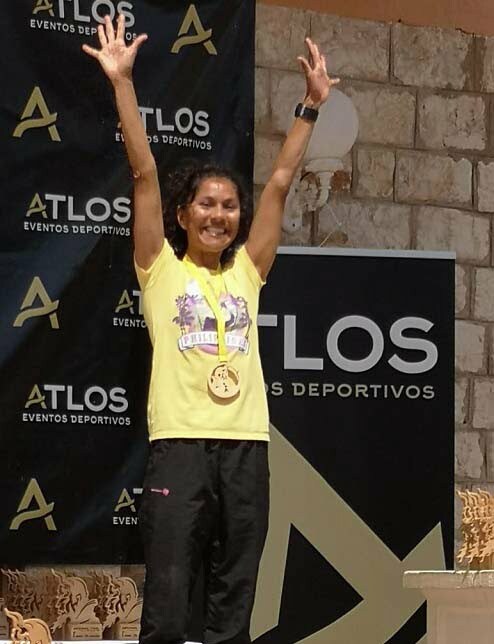 Comments on "Moha Rida, runner-up of Spain of the Mile in M35"